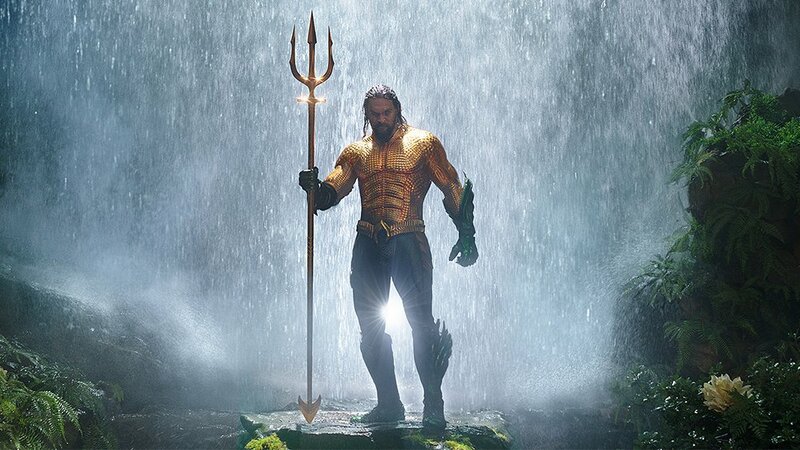 Question: What active filmmaker is the recipient of two Academy Awards, but has never been nominated for Best Director during his 30-plus years in the business? Answer: If you were thinking Ben Affleck, nice try. But he's primarily an actor although he's won Oscars for Best Picture and Best Original Screenplay. Actually, I'm referring to Shelton Jackson "Spike" Lee, who won a Student Academy Award in 1983 and received an honorary Oscar in 2015 for being "a champion of independent film and an inspiration to young filmmakers." Best Original Screenplay for "Do the Right Thing" (1989). Best Documentary Feature for "4 Little Girls" (1997, shared with Samuel D, Pollard). Still, he has never received a Best Director nomination. Not for "Do the Right Thing." Not for "Malcolm X." Not for "Summer of Sam." Not for "The 25th Hour." There might be a different story tomorrow. 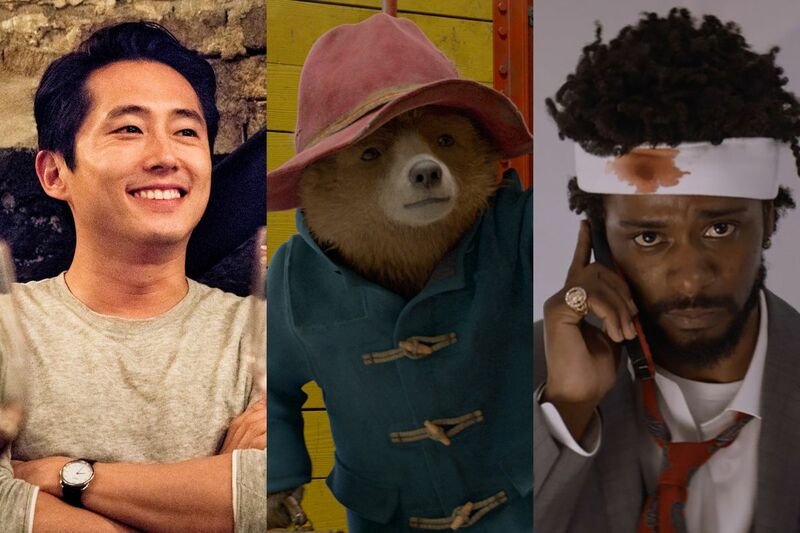 Lee is expected to be among the five Best Director contenders when the Academy Award nominations are revealed Tuesday morning. He is a favorite to be recognized for his 2018 tale "BlacKkKlansman," The film, based on the true story of a black Colorado law enforcement officer who infiltrated a Ku Klux Klan sect, also is expected to become Lee's first Best Picture contender. "To be honest, after 'Do the Right Thing,' I said, 'That’s it.' You know?" Lee said recently. "That’s not to say I wasn’t happy to get the honorary award, but as far as Oscars, my thing has always been my body of work. What film won best film of 1989? 'Driving Miss Daisy.' Driving Miss **** Daisy. Who’s watching that film now?" In its inaugural year, The Latino Entertainment Journalists Association (LEJA) has selected Alfonso Cuarón's 2018 semi-autobiographical film "Roma' as the Best Picture of the Year. The Spanish-language production, set in the filmmaker's native Mexico City during the 1970s, also won awards for foreign-language film, directing, lead actress (Yalitza Aparicio), original screenplay, production and set design, cinematography, editing and sound. The LEJA is "committed to developing and celebrating Latino voices among all areas and backgrounds of the entertainment industry." 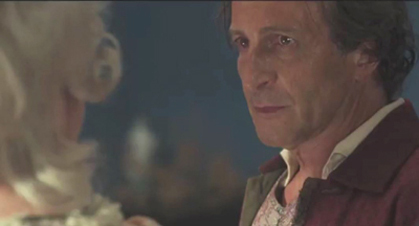 The Argentine period piece "Zama" and the South Korean drama "Burning" lead the field in nominations for the 16th annual International Cinephile Society (ICS) awards. The films earned nine nominations apiece. Among the other nomination leaders are "The Favourite," "Roma" and "Shoplifters" with six nods each. "If Beale Street Could Talk" followed with five. Winners of the 16th ICS Awards will be announced on Sunday, February 3, 2019. 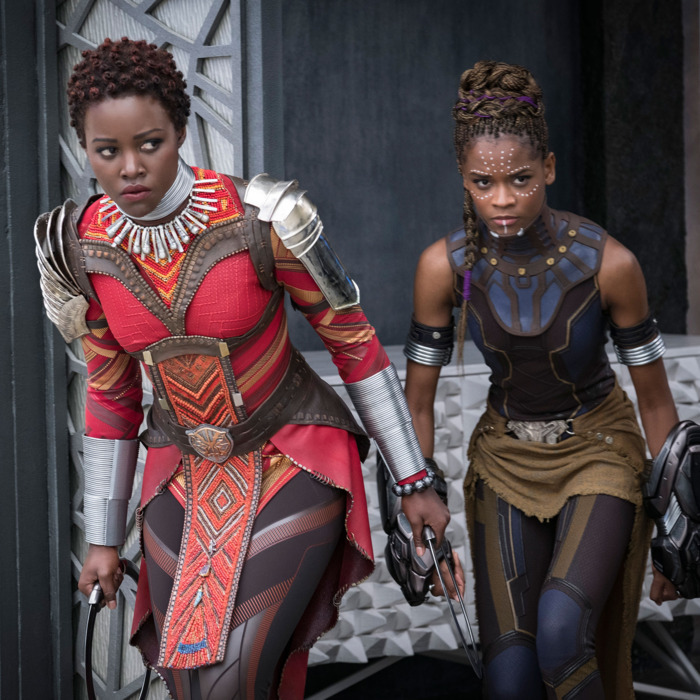 "Black Panther" scored 14 nominations from the Online Film and Television Association (OFTA). It was followed by "The Favourite" with 13 and "A Star Is Born" with 12. The OFTA is comprised of members "who have regular access to films and television programs released in the United States during the current eligibility year." "All the Stars" – "Black Panther"
"The Place Where Lost Things Go" – "Mary Poppins Returns"
"Shallow" – "A Star Is Born"
"Trip a Little Light Fantastic" – "Mary Poppins Returns"
"Can’t Help Falling in Love" – "Crazy Rich Asians"
"Fernando" – "Mamma Mia! Here We Go Again"
"This Old Heart of Mine" – "Bad Times at the El Royale"
"La Vie en Rose" – "A Star Is Born"
"Yellow" – "Crazy Rich Asians"
"The Favourite," a period piece about the early 18th-century court of Queen Anne, and the 1970s Mexican drama "Roma" earned 10 Academy Award nominations on Tuesday. Lady Gaga. "A Star Is Born"
All the love for the year’s best movie, Roma, with the two acting noms for unknowns being a delightful and deserved surprise. America’s finest living screenwriter, Paul Schrader, finally getting an Oscar nom. 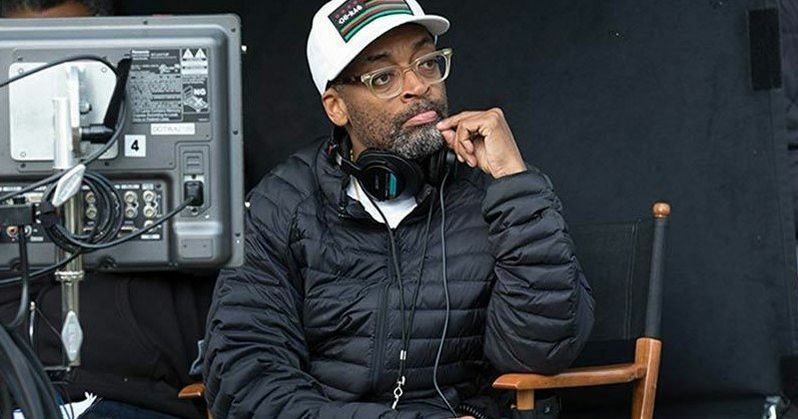 One of America’s best working directors, Spike Lee, finally getting a Director nom. The Favourite overperforming on expectations and getting noms for all its outstanding actresses as well as Director, Cinematography, and Original Screenplay. Pawel Pawlikowski’s stunning work on Cold War besting Bradley Cooper, Ryan Coogler, and especially Peter Farrelly’s perfunctory direction. The fact that box-office success wasn’t enough to get crowdpleasing pablum like Crazy Rich Asians and A Quiet Place into any major categories. Nicholas Britell getting one of the few nominations of the sublime Beale Street for the best score of the year. Alexandre Desplat making it in for the second best score of the year, perhaps his best collaboration yet with Anderson. Best Actress and Best Supporting Actress categories which each feature 4 excellent performances and one unexceptional but fine one (McCarthy, Adams). Thoughtfully shot and genuinely gorgeous films filling 4 of the 5 slots in Best Cinematography, rather than voters doing their usual routine of just putting their favorite movies of the year in the cinematography category regardless of how blandly they were shot (with A Star is Born the only exception). 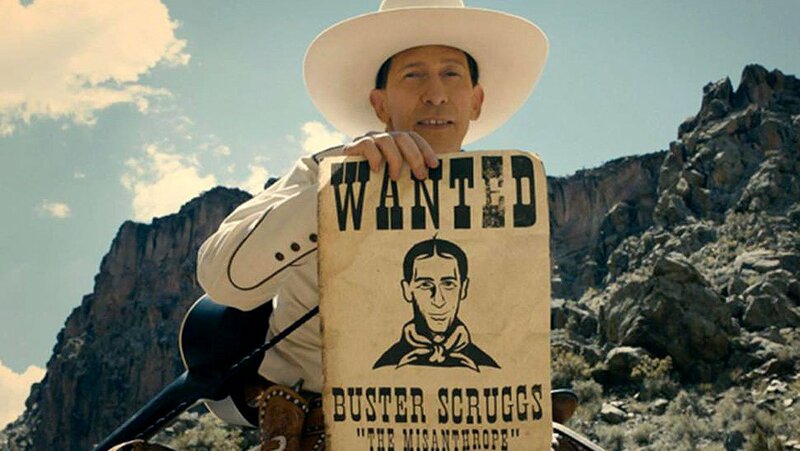 The surprise showing of Buster Scruggs in Adapted Screenplay and Original Song (even if Surly Joe is clearly the more deserving choice for the latter). Shoplifters getting an Oscar nomination and the Foreign Film category in general with the exception of the thoroughly dumb Capernaum. Minding the Gap, Hale County This Morning This Evening, and Of Fathers and Sons’ vital, powerful, unique work all getting in for Best Documentary, especially over the enormously popular but paint-by-numbers tearjerker favorite Won’t You Be My Neighbor? On a personal level, the fact that two friends, my old roommate Charlie Wachtel and frequent collaborator Drew Daniels, just became Oscar nominees. All the love for one of the year’s worst movies, Vice, with the Director and Editing nominations particularly egregious. The fact that box-office success was enough to get crowdpleasing pablum like Bohemian Rhapsody into many major categories. Green Book joining The Blind Side and Crash among insultingly stupid and simplistic movies that despite promoting paternalistic racism, get love from old white AMPAS members for making them feel like they’re not racist because they don’t snarl the N-word. The shutout of First Man in the above-the-line categories. Best Actor and Best Supporting Actor categories which each feature no great performances and only one fine one (the always dependable Dafoe bringing his A-game despite being miscast and Ali who can’t help but bring gravitas despite playing a one-dimensional archetype in an insulting script that gives him little to work with). Ethan Hawke’s best performance yet not getting in despite such a weak field. The complete shutout of Mission: Impossible - Fallout despite its impecable craft. It’s the kind of enormously entertaining and deftly constructed work the scuttled Best Popular Film category was made for. 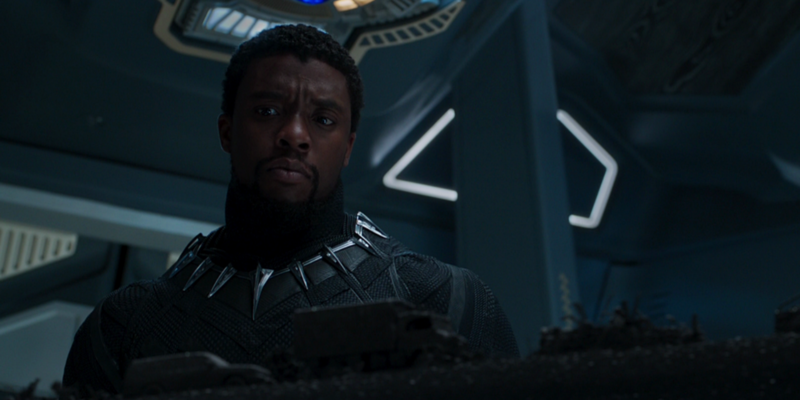 The editing category, which features no great editing and overlooks the masterful work of First Man, Cold War, and Mission: Impossible - Fallout which were in the race and The Other Side of the Wind and You Were Never Really Here which never stood a chance but should have in favor of Bohemian Rhapsody, Vice, and mostly hilariously, Green Book. Burning, the year’s best movie that isn’t Roma, being snubbed in Foreign Film in favor of Capernaum. Sorry, dont agree about Vice. I thoroughly enjoyed it. Looks like another Artist year. (Roma). Expect low ratings. The Academy better get that Best Popular movie slot ready for next year! LOL. Just before Christmas in 2006, talk show host Charlie Rose sat down with "The Three Amigos" -- the Mexican-born directors Alfonso Cuarón, Guillermo del Toro and Alejandro G. Inarritu -- to discuss their friendship and their successful movies. At one point, Cuarón mentioned that his next project might be "a tiny film in Mexico...it deals with children...deals with a family in the '70s." It took Cuarón a little more than decade to complete it, but that "tiny film" -- "Roma" -- may turn out to be the crowning achievement of his career. 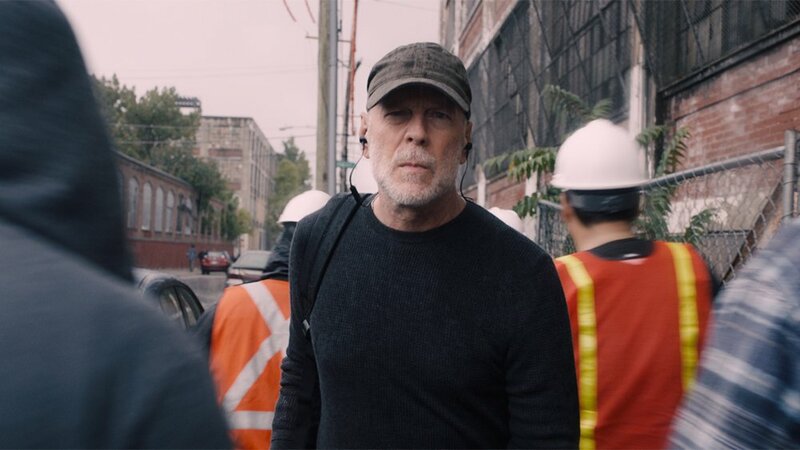 The Spanish-language picture, set in his birthplace of Mexico City during the 1970s, has so far earned numerous awards and nominations. On Tuesday, it tied the period piece "The Favourite" with the most overall nominations -- 10 -- for the 91st Academy Awards. Filmed in black and white, "Roma," Oscar-winner Cuarón's first picture since the 2013 space-disaster blockbuster "Gravity, has been a labor of love for the filmmaker. In addition to directing the film, he wrote, co-produced, co-edited and photographed it. His versatility brought him close to tying a record for most individual Oscar nominations in the same year. At the 26th Academy Awards held on March 26, 1954, Walt Disney received six nominations for films in the animated, live-action short and documentary categories. He won four Oscars, still the record for the most wins by one person in a single evening. Cuarón is nominated this year for Best Picture, Best Director, Best Original Screenplay and Best Cinematography. "Roma" also was recognized in the Best Foreign-Language Film category, but that award goes to the country that submitted the winning entry. Still, with a prodigious "Roma" sweep next month, Cuarón could tie Disney's record of four wins. Best Original Screenplay for "Y Tu Mamá También" (2002, shared with Carlos Cuarón). Best Adapted Screenplay for "Children of Men" (2006, shared with Timothy J. Sexton, David Arata, Mark Fergus and Hawk Ostby). Best Film Editing for "Children of Men" (2006, shared with Alex Rodríguez). Best Picture for "Gravity" (2013, shared with David Heyman). Best Director for "Gravity" (2013). Best Film Editing for "Gravity" (2013, shared with Mark Sanger). Best Picture for "Roma" (2018, shared with Gabriela Rodriguez). Best Director for "Roma" (2018). Best Original Screenplay for "Roma" (2018). Best Cinematography for "Roma" (2018). Vanity Fair's 25th annual Hollywood issue features an assortment of established stars and rising ones. The photographer for the cover photo (and pullout) was Mexico's Emmanuel "Chivo" Lubezki, the only cinematographer to win three consecutive Oscars. Pictured from left to right are: Chadwick Boseman ("Black Panther"), Saoirse Ronan ("Mary Queen of Scots"), Timothée Chalamet ("Beautiful Boy"), Yalitza Aparicio ("Roma"), Rami Malek ("Bohemian Rhapsody"), Nicholas Hoult ("The Favourite"), Regina King ("If Beale Street Could Talk"), John David Washington ("BlacKkKlansman"), Elizabeth Debicki ("Widows"), Tessa Thompson ("Creed II") and Henry Golding ("Crazy Rich Asians"). 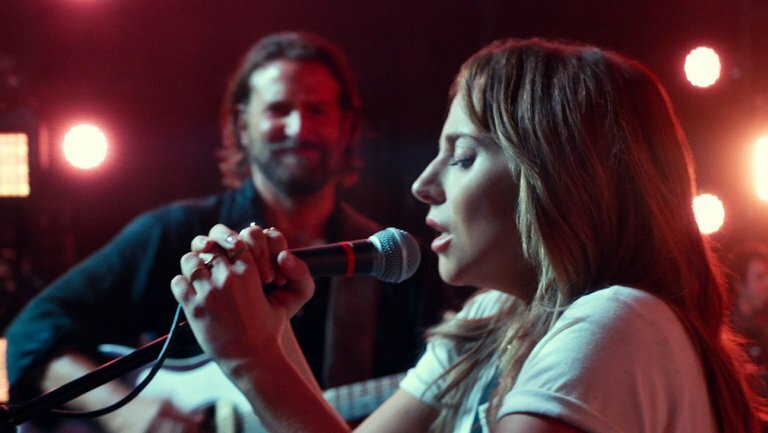 From #Roma to #AStarIsBorn: Which film do you want to see win Best Picture at the #Oscars this year? GLAAD -- the national LGBTQ media advocacy organization -- revealed nominations Friday for its 30th annual media awards. But there was one contender missing from the Best Original Film category. Variety reported on Thursday that GLAAD had removed the nomination for “Bohemian Rhapsody” (pictured below) in the aftermath of new accusations of sexual assault and misconduct against director Bryan Singer. The veteran filmmaker was fired from the picture during production, but he is still credited officially as the director. GLAAD announced 151 nominees in 27 categories, including a brand new category: Outstanding Video Game. The awards will be presented later at ceremonies in Los Angeles and in New York. The 25th annual Screen Actors Guild Awards will be televised live by cable channels TBS and TNT tonight at 8 p.m. Megan Mullally of NBC's "Will & Grace" will host the ceremony. 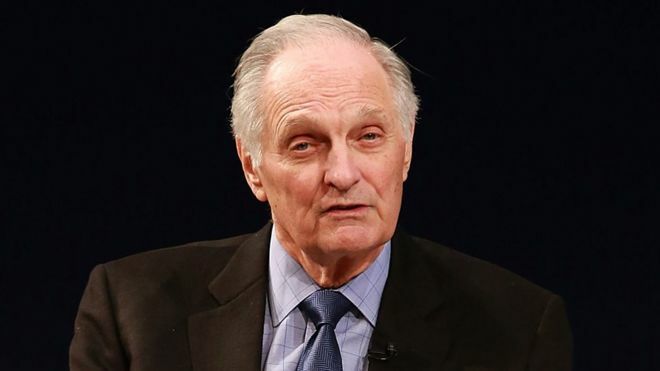 The veteran actor, writer and director Alan Alda will be the 2019 recipient of SAG's Life Achievement Award. Penélope Cruz, "Assassination of Gianni Versace"
Joseph Fiennes, "The Handmaid’s Tale"
What do Eighth Grade, Sorry to Bother You, Blindspotting, Won't You Be My Neighbor? and RBG all have in common? 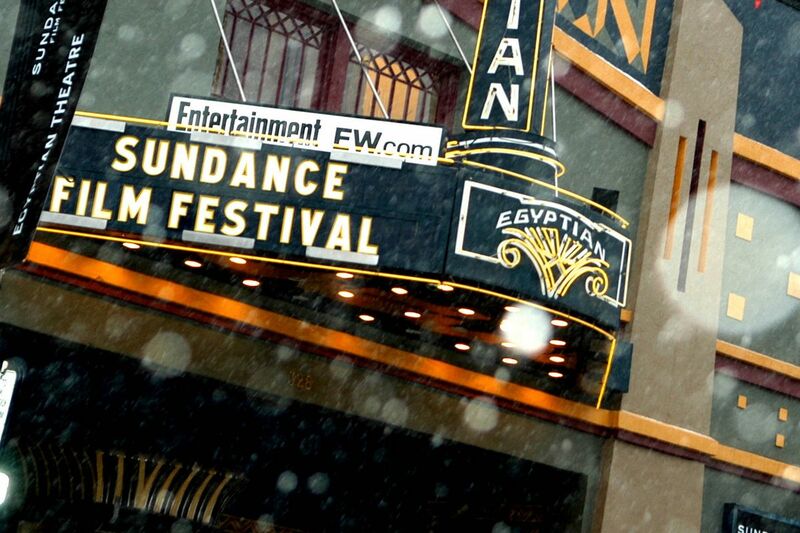 They’re all movies that made waves last year — and they all premiered at the Sundance Film Festival. These movies didn't get any Oscar love, but they are *definitely* worth your time. 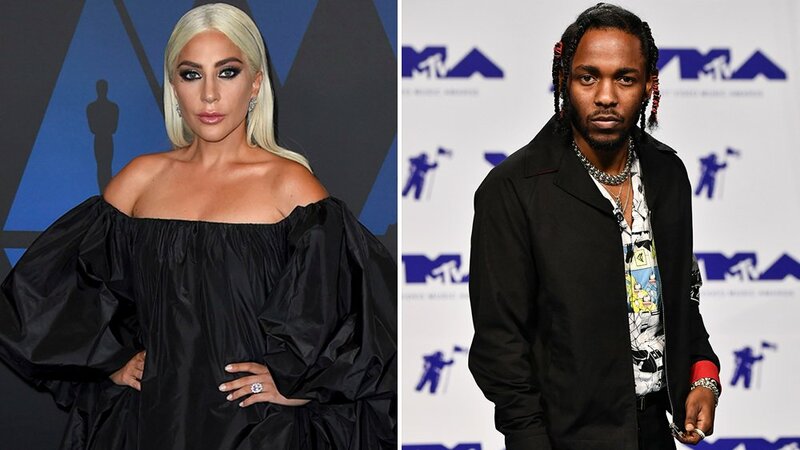 Lady Gaga And Bradley Cooper Performed ‘Shallow’ Live For The First Time on Saturday night.